Deer was considered a pest if the population of this animal was not controlled. 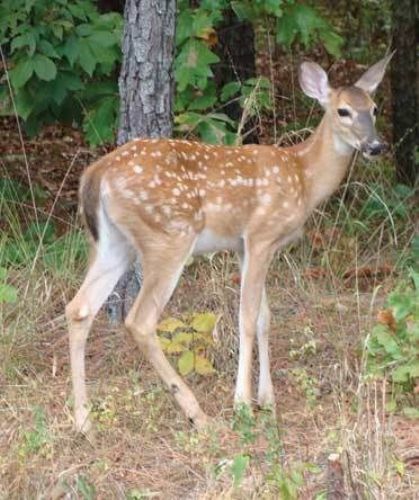 The uncontrolled population of deer has bad impact on the native vegetation if the predators do not exist. The professional hunters were paid by the government in 1950s to reduce the population of deer. The New Zealand Deerstalkers’ Association advocated and organized the deer hunting at the national level. 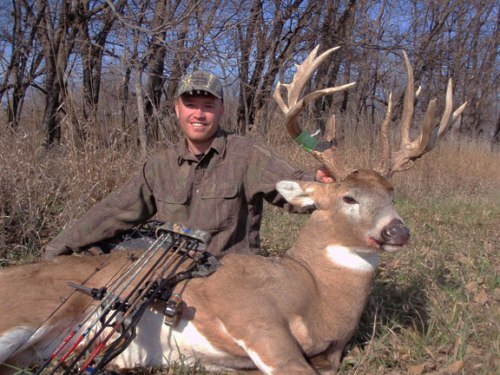 Deer hunting is one of the recreational activities in the country. 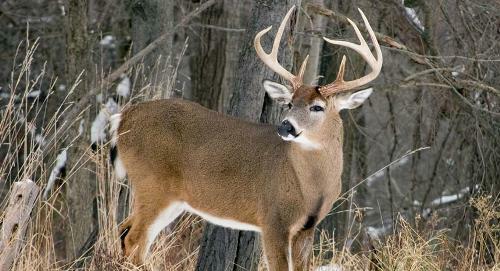 Deer hunting is also popular in North America. The white tailed deer is the most sought after one in east of Rocky Mountains. 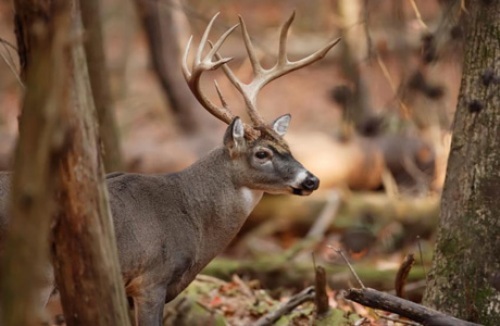 Find facts about deer here. The presence of mule deer in West of Rocky Mountains is very dominant. If you are in the west of Cascade Range, you can spot the dominant blacktail deer. The ears of a white tailed deer are shorter than those of mule deer. Moreover, the former one has bigger black tipped tail. 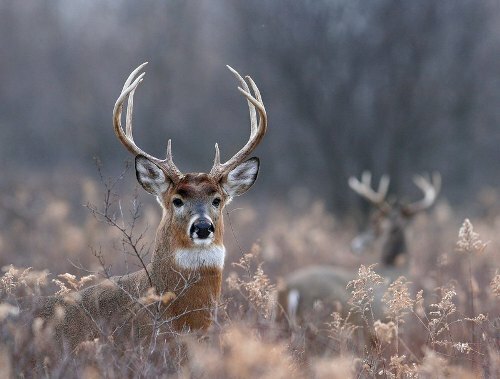 In January, the white tailed bucks and the mule deer will lose their antlers. In June, they will get the antlers back. In 1950s, Hawaii was introduced with axis deer. The islands of Maui and Lanai were a home to a big number of deer due to the absence of predators. The term big game hunting is used to call the hunting of elk and moose. Actually both are included as deer species. Get facts about coyotes here. Facts about Deer Hunting 10: why are moose and elk different? Elk and mule are considered as big game hunting because both have larger body than the white tailed deer and mule deer. If you want to hunt mule and elk, you need to apply distinctive hunting methods. Do you have any comment on facts about deer hunting?